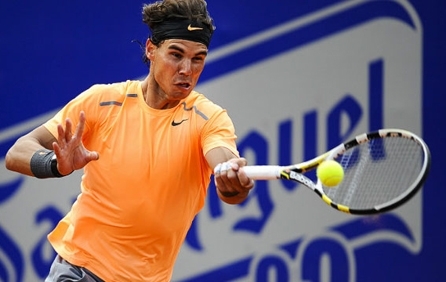 The Barcelona Open is one of the top Association of Tennis Professionals (ATP) annual tour events. Tennis is a hugely popular game and Barcelona Open tickets are very hard to find – unless you use EasySportsTickets.com. A leading online ticket provider since 1994, EasySportsTickets.com's range of offers guarantees that when you buy Barcelona Open tickets, you get the best possible price. Don't waste time looking for Barcelona Open tickets – let us do the hard work for you. Click here and let EasySportsTickets.com find you the best Barcelona Open tickets today!